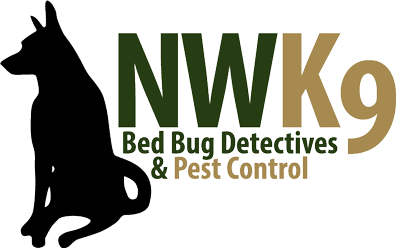 Are you in need of Seattle’s best bed bug inspection? When you have bed bugs, you need professional assistance. That is what we do! We want to get your home free of bed bugs soon. Now is a great time to call us. We are ready!